Akamai has released its Q1 2016 State of the Internet report, which shows a massive increase in mobile data traffic globally. South Africa is no exception, with affordable smartphones and tablets fuelling increases in mobile data consumption in the country. The growth in data demand means that mobile operators have to provide additional network capacity, but a lack of additional spectrum is making it difficult. In a mobile network the access medium – spectrum – is shared by different users in the same cell. 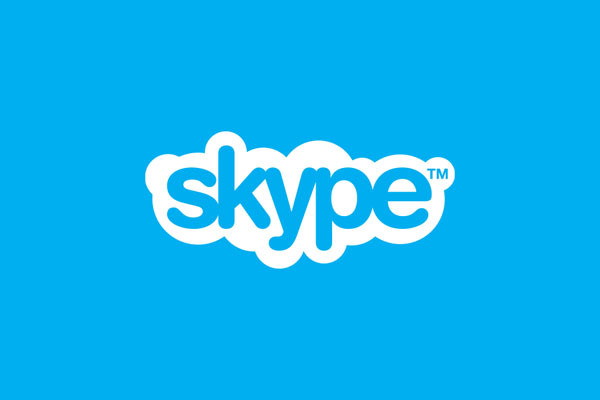 More spectrum means that you can offer more bandwidth to users. When spectrum remains unchanged while usage increases, the user experience can deteriorate. 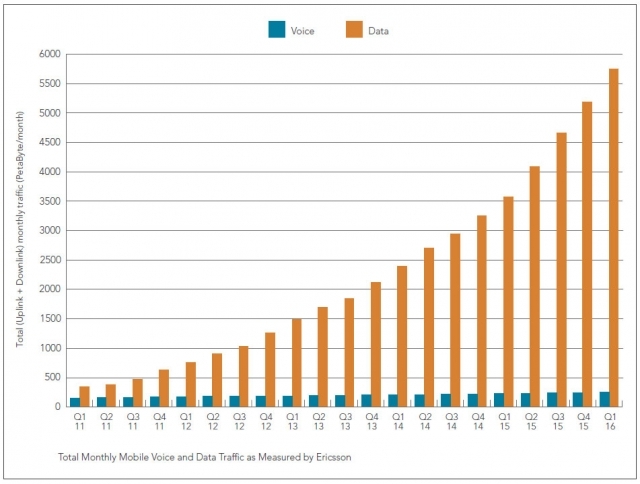 To make sure this does not happen, mobile operators have to build new towers. This comes at a high cost, which is inevitably passed on to consumers. If the government provides additional spectrum to mobile operators it will make it much easier for them to serve the growing data demand. It will also lower input costs, which will mean lower data prices. 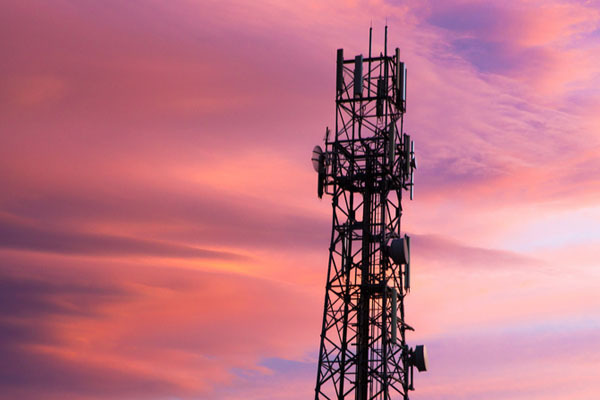 However, the government continues to drag its heels on spectrum allocation, which means that South African network operators – such as Vodacom, MTN, Telkom, and Cell C – and consumers continue to suffer. The graph below shows global monthly data and voice traffic volumes since 2011.